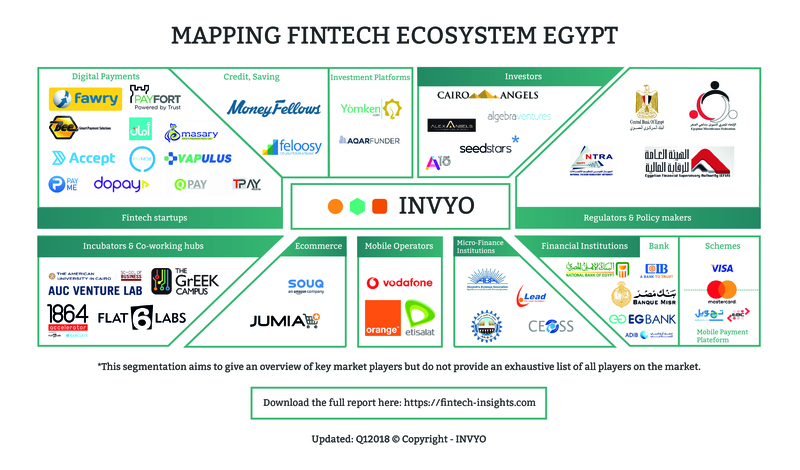 Building on insights gathered through discussions with various digital finance providers in Egypt, this report will give you access to the most up-to-date mapping of Fintech players in Egypt. 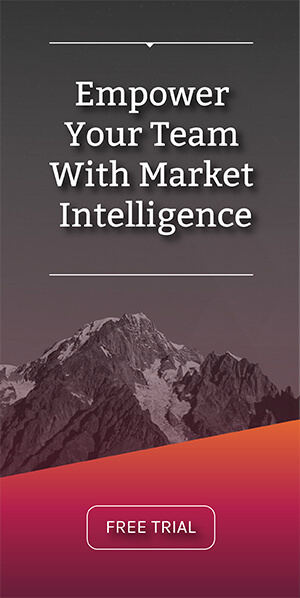 The report will also provide you with an historical look at the way digital finance is ‘reversing the pyramid’ to financially include the poor in one of the world’s oldest societies. 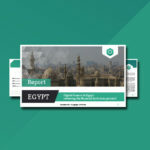 The report provides a detailed overview of 40+ players in the Egypt’s Fintech sector, ranging from Fintech start-ups, Banks, MNOs, Universities, Investors, Accelerators to Microfinance institutions and Regulators. 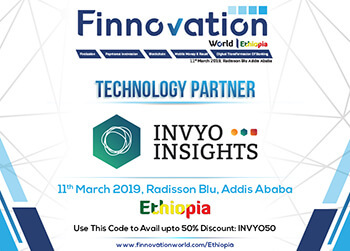 You will receive market trends from the best local professionals and entrepreneurs in Fintech in Egypt. 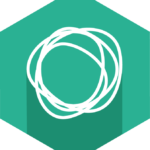 The report is brought to you in partnership with Chloé Gueguen, a Fintech specialist and a relentless advocate of leveraging advances in digital and mobile technology to create meaningful financial solutions for low-income people.